What's your Impact, Change Maker? Be the Change Maker that lives inside of you, the world awaits. 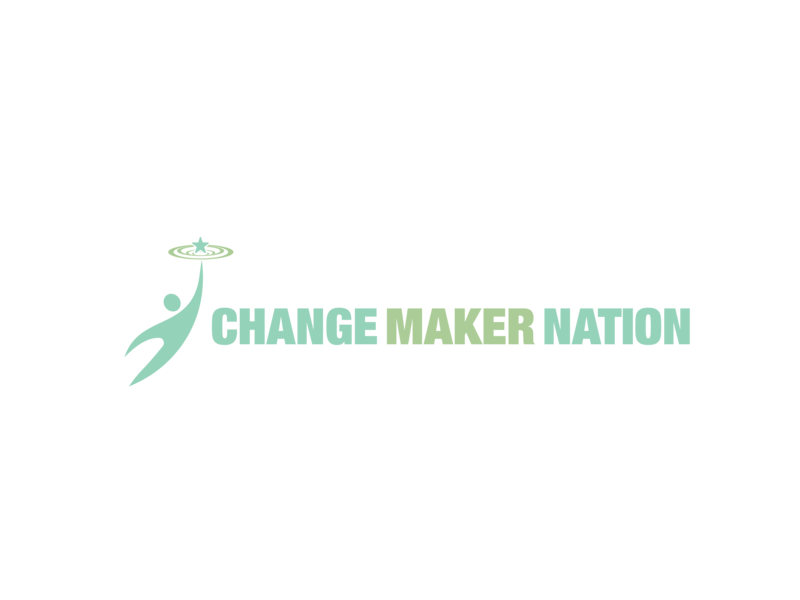 Become part of Change Maker Nation! There are so many ways to join! Let’s talk. Where extraordinary people are impacting the world, together. Change Makers need inspiration to stay on track. Get yours here! Sign up for our newsletter filled with inspiration to have the impact you want to have in the world. 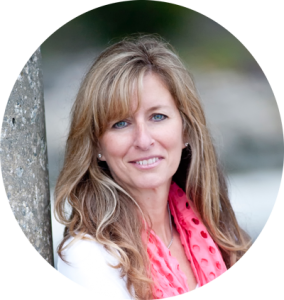 Local Women Leaders, Join us for Conscious Conversation @the beach! One FULL YEAR of resources, learning, support, inspiration & motivation. 24 results-focused modules presented in 24 Live teleclasses led by Lorin Beller (2 per month) plus 24 private 1-on-1 coaching sessions by phone with a Change Maker Coach (2 per month). Powerfully integrated content..
Get a jump-start on your goals for the next twelve months: powerful, STRETCH — yet reachable — goals that will set you up for wild success and renewed motivation for the next year! Where we realize it or not, your team culture is being created right now. Why not intentionally create it? We are a fast paced world. We do things on autopilot. We want to raise consciousness in the workplace.  Which enhances: communication, reduces stress, creates more peace, creates more camaraderie, and makes work more enjoyable again. Employees that enjoy their work stay longer. Fact. Create your powerful culture consciously. This unique and powerful workshop is for Mothers of teenage daughters and those precious teens too! We don’t know of another program like it! We know that ‘woke and well’ women do change the world. And in 2019, how we stay ‘woke and well’ is unique. Lorin Beller has been working as a professional coach since 2001. After her first year of working out the bugs she figured out a simple model that allowed her to earn a 6 figure income as a professional coach. Finally after 18 years, Lorin is passing on the tools to other coaches, leaders, teachers, business owners that want to use her Change Maker Nation Goal & Intention setting wheel with full permission. The wheel has 3 versions: 1) for individuals 2) for kids 3) for business/organizations. If you work with Change Makers, you’ll want to ‘join this Nation’ and make money, spread the word, empower others to do the same.